Here is a fresh look at the age-old role of parenting. 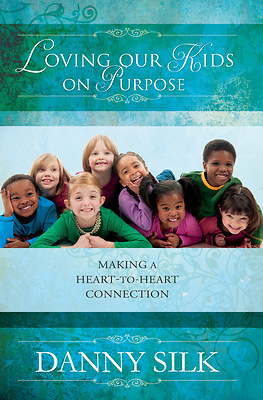 "Loving Our Kids on Purpose "brings the principles of the Kingdom of God and revival into our strategy as parents. 2 Corinthians 3:17 tells us that "Where the Spirit of the Lord is there is freedom." Most parenting approaches train children to learn to accept being controlled by well meaning parents and adults. Unfortunately, God is not going to control us as we gain independence from our parents. We must learn to control ourselves. This book will teach parents to train their children to manage their freedoms and protect their important heart to heart relationships.